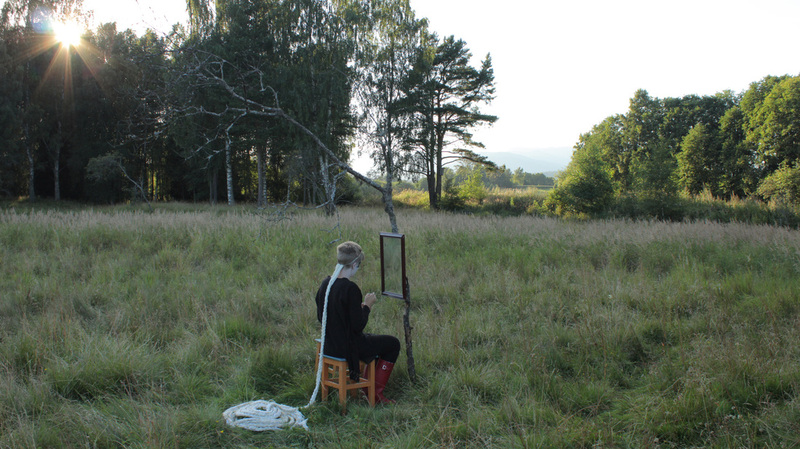 Workshop and performance at Hørteannualen, Norway. 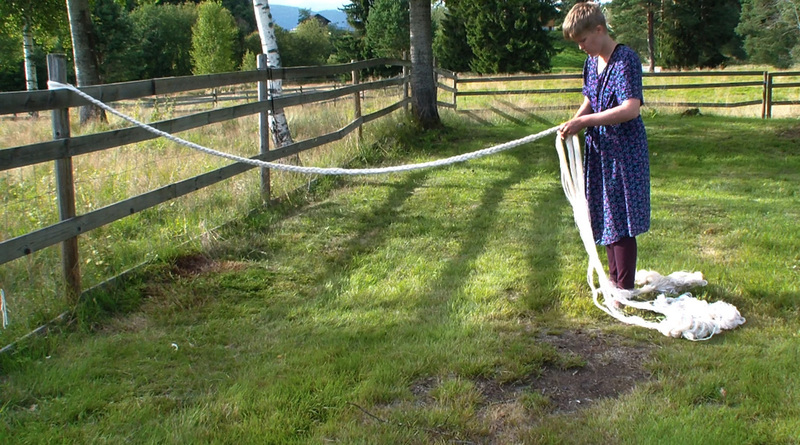 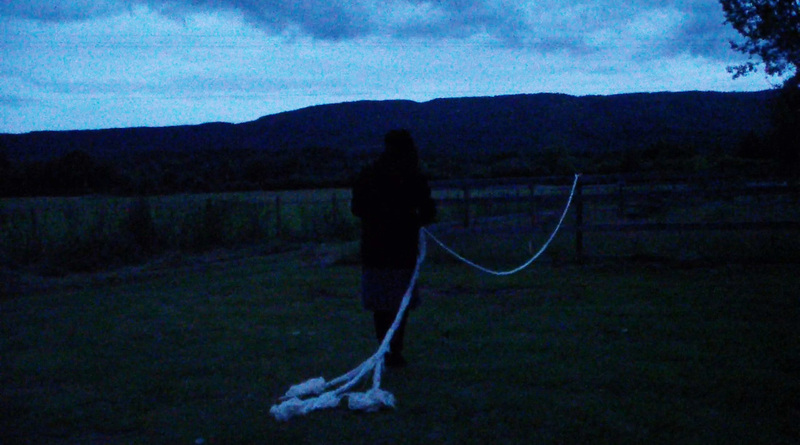 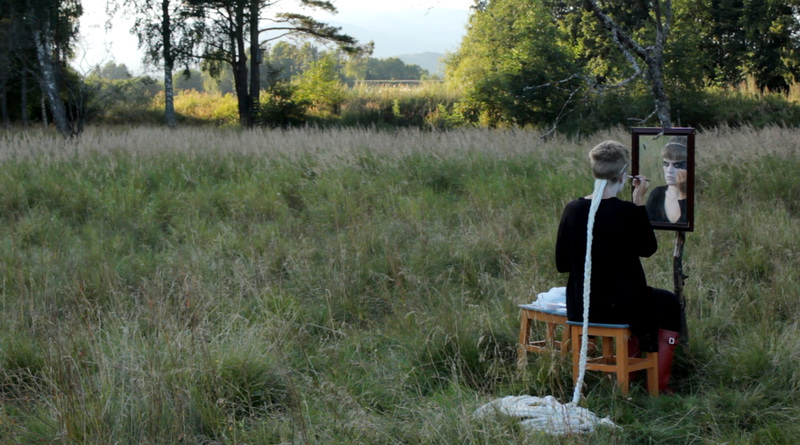 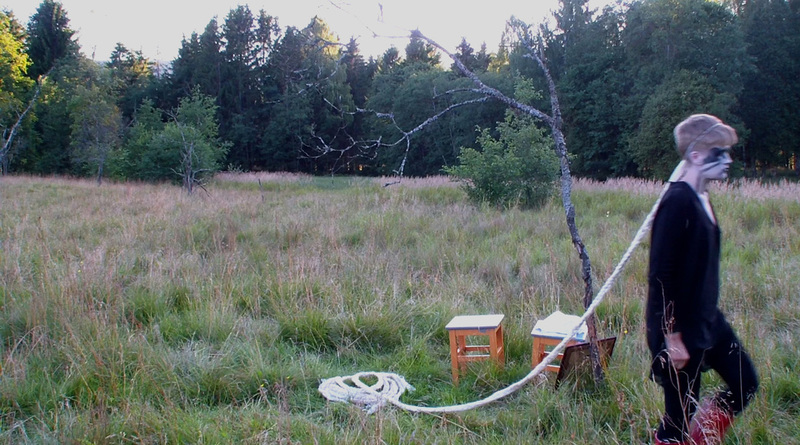 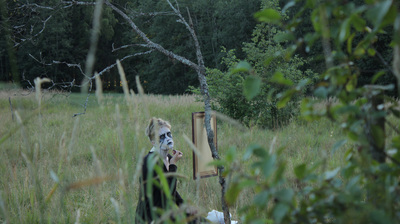 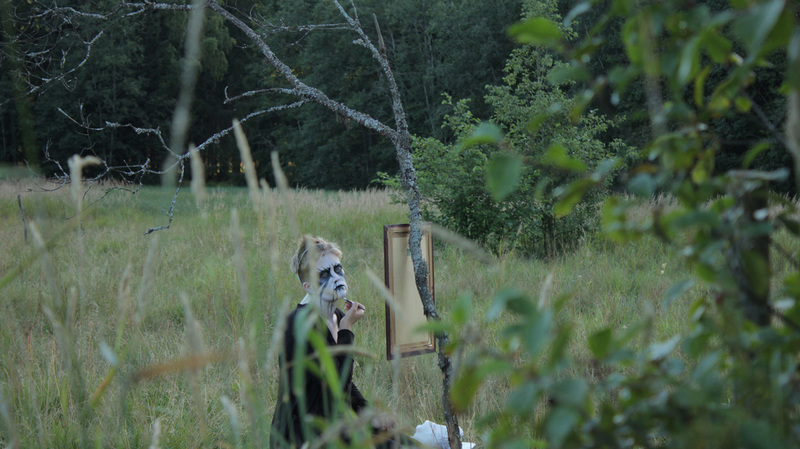 This performance was the result of a workshop held at Evju Bygdetun in the Norwegian countryside in the summer of 2012. A group of Swedish and Norwegian artists stayed together at a rural estate for a week. The workshop resulted in an exhibition that took the visitors on a walk around the estate.